A would be the perfect for everybody, but since we believe in made-to-measure we give you the possibility to adjust the to your likings. When the fabric and color are the right match for you, you can start adjusting the details, like Pockets, Buttons, Lapels and many more. This will be truly unique and a great asset to your wardrobe. 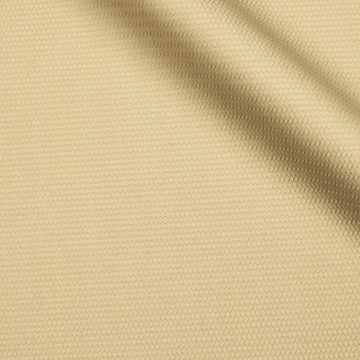 This Tailored Beige is made of Polyester , a durable but warm material. It's best to be worn during the period between the summer and winter. This lapel will provide you a stylish look. Be careful, don't combine it with a too wide tie!